With the holidays just around the corner, it's time to start crossing some names off your list. We're here to take the guesswork out of gift giving. Let's start with the gents! Our gift guide runs the gamut from clever to quirky, sporty to sophisticated... and everything in between. Wrap up your holiday shopping in a neat little bow, you may even find a little something for yourself along the way! 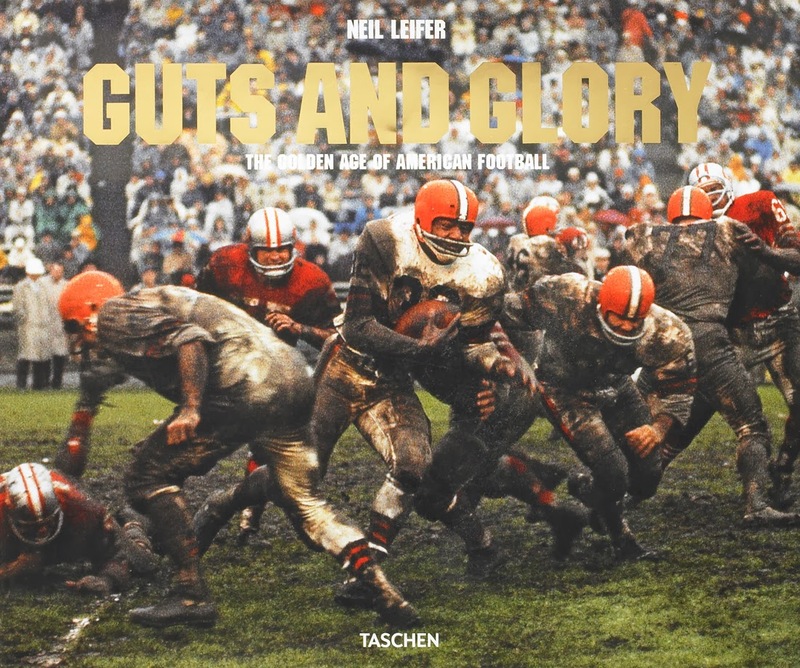 Why we love it : Legendary sports photographer Neil Leifer has produced some of the most memorable moments since the birth of pro football in America. A great way for a sports fan to enjoy a game any day of the week. Why we love them : Our lions are elegant, imposing, and full of pride; true kings of the jungle. 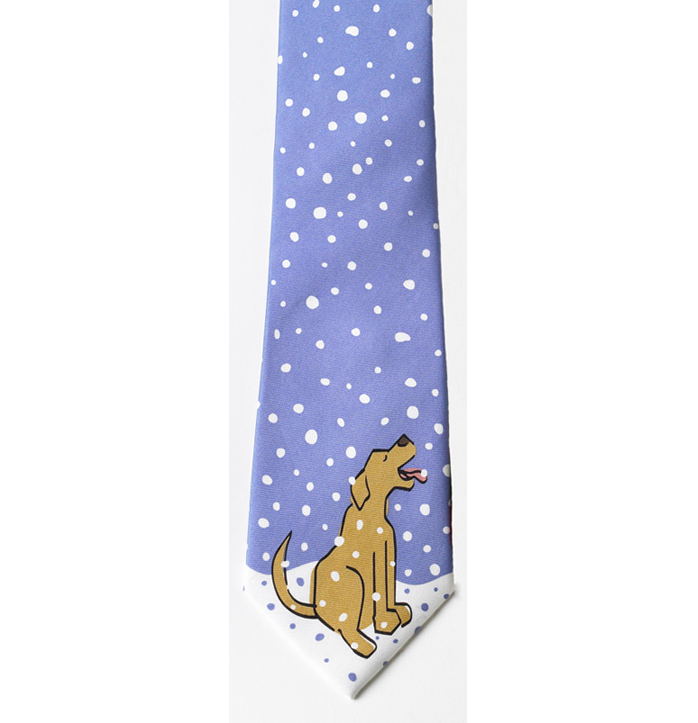 They are a symbol of our great city and create a commanding presence wherever they are placed. 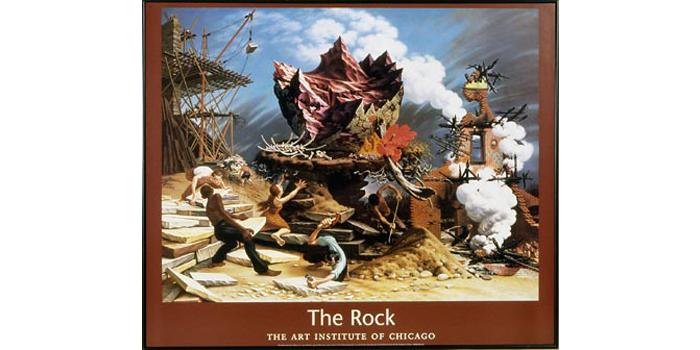 Why we love it : An image that conjures a message of hope and strength, The Rock portrays a shattered, but enduring rock. There are many ways to interpret this powerful painting, but with such vivid colors and bold imagery, it's a stand out piece any way you look at it. Perfect for those enduring figures in your life. 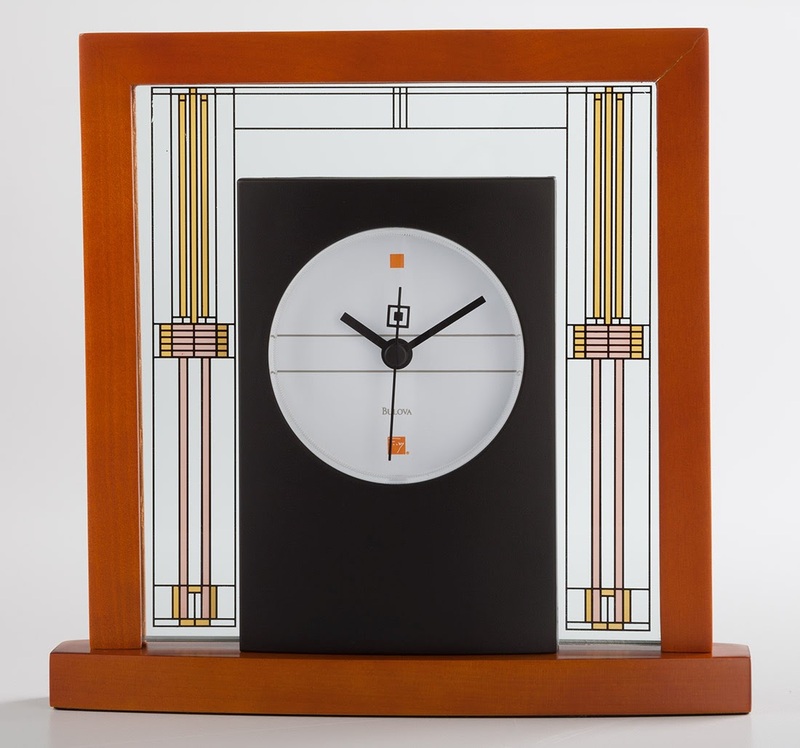 Why we love it : Although the design style of Frank Lloyd Wright® is timeless, our beautifully crafted, hand-assembled desk clock keeps careful track of time for you. Why we love them : In lieu of wearing your heart on your sleeve, perhaps these quirky cufflinks will do. 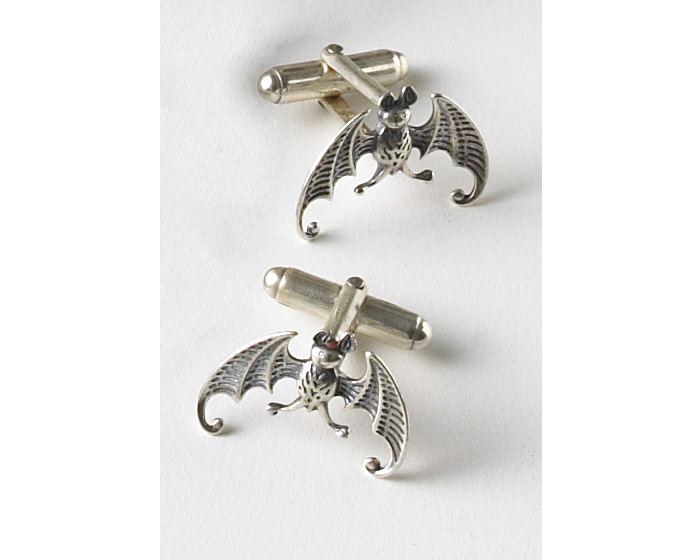 Inspired by Edward Gorey's illustrations for The Broken Spoke, these sterling silver bats add an element of unexpected charm. Why we love it : This sitting representation of the Buddha radiates serenity and stillness. 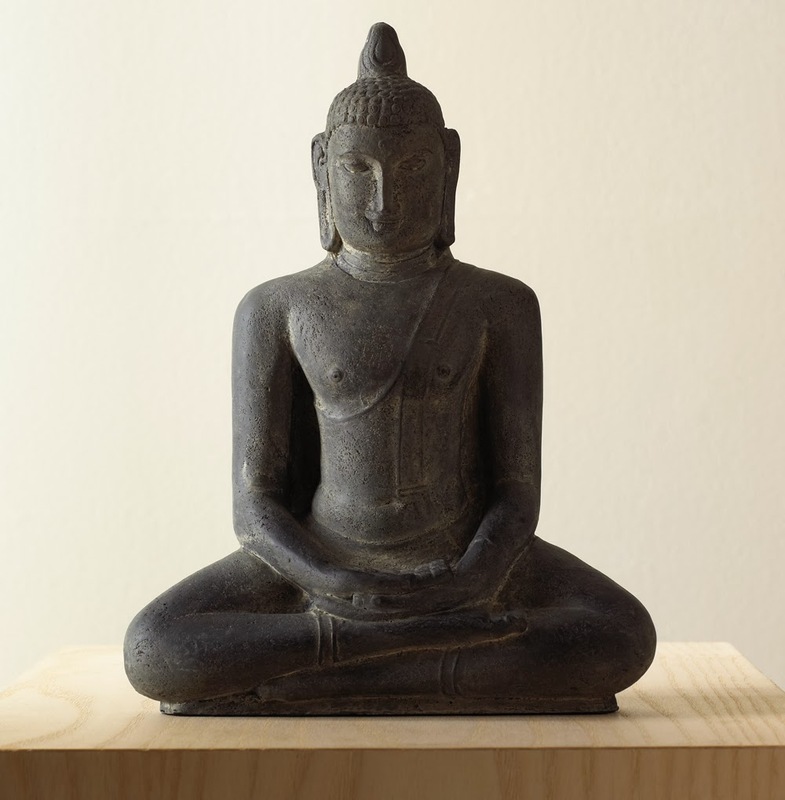 Adapted from a 12th century sculpture, Buddha Seated in Meditation, this figure will bring a peaceful presence to any home or meditation space. Why we love it : A lighthearted approach to business attire, for those who like serious quality without the serious design. 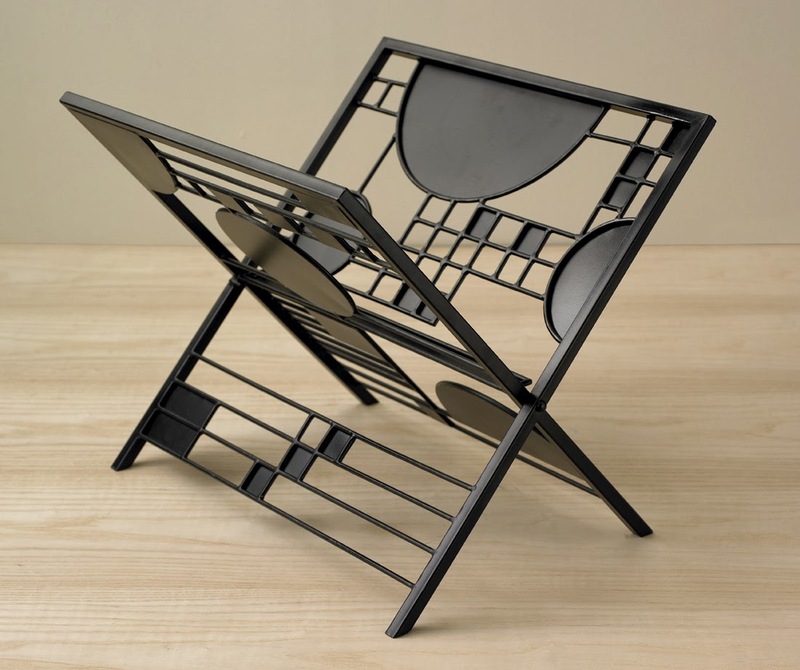 Why we love it : Form and function work together to create a magazine rack that is as much a work of art as the materials placed inside. 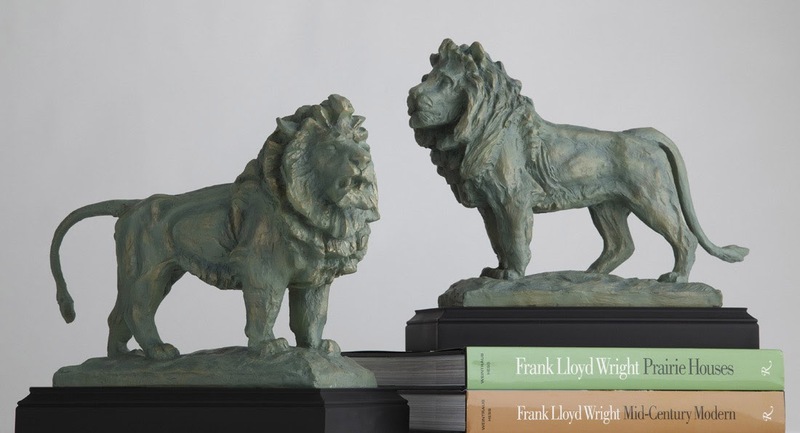 Display your preferred publications in classic Frank Lloyd Wright® style. Why we love it : Peugeot, Lexus, BMW... need we say more? 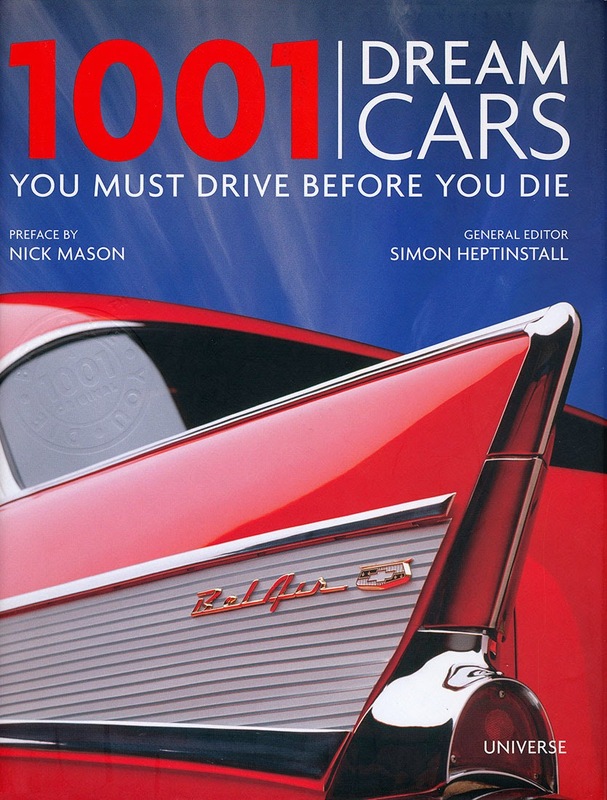 A lavishly illustrated collection of the 1,001 most groundbreaking and beautiful cars, from the earliest pioneering horseless carriages to the latest custom models for connoisseurs, it's the perfect gift for those with a bucket list. Why we love it : It's functional art! 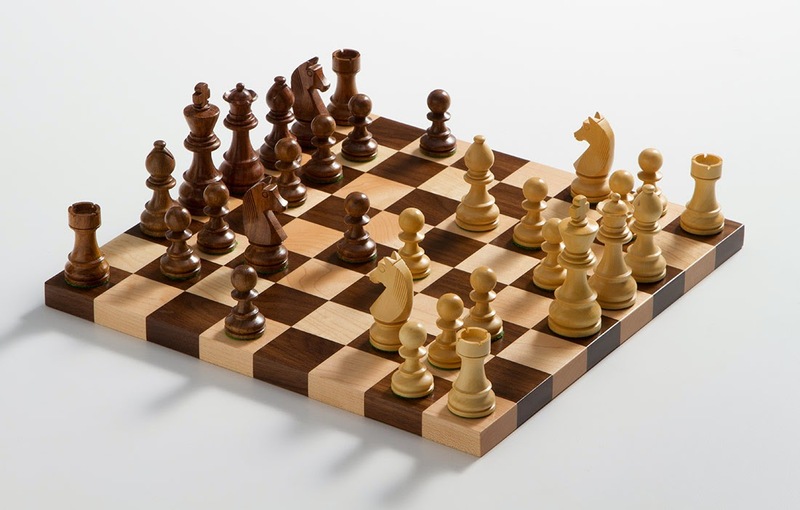 A beautiful hand-carved set of solid maple and walnut. Checkmate. Why we love them : Charlie Harper fans will love these three-dimensional realizations of his wonderful wildlife images. 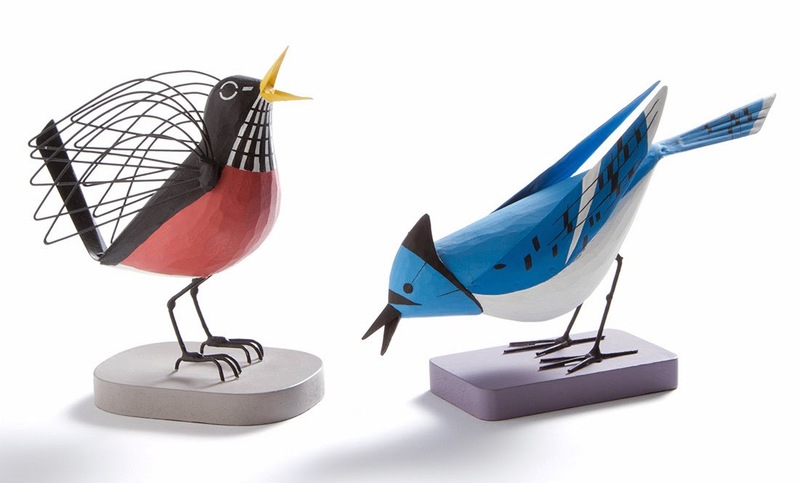 Architectural yet organic, these birds capture Harper's lighthearted interpretation of the animal kingdom. Why we love it : Step out in style and sophistication. 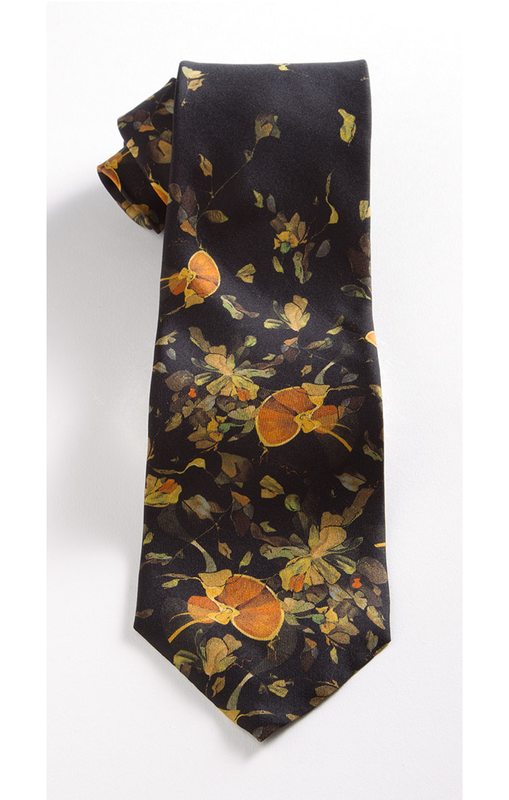 A dreamlike vision of nature by surrealist painter Kurt Seligmann, this silk tie is a wearable work of art. Check back on Friday for our list of Gifts for Her!